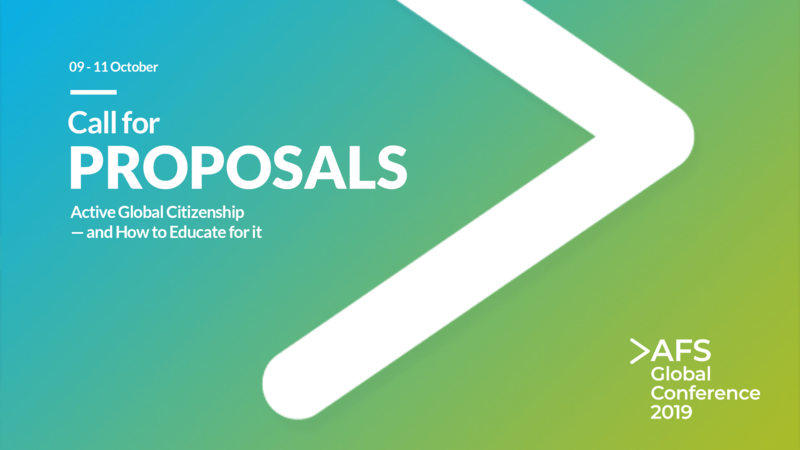 With a focus on what it will take to move global competence education from policy to practice, we welcome proposals based on best practices, innovative ideas, research findings and/or policy-oriented perspectives. All proposals should address the Conference theme of Active Global Citizenship—and How to Educate for It and be tailored to fit the interests of the audience groups. Please check here all session formats available for proposal submission. List at least two clear learning objectives for the participants of your session. Do you have any comments for the proposal review committee? For evaluation criteria and timeline, please check here.